If the "Mobile Cleaner Update Required" pop-up message below shows up on your phone while you are browsing the web or using a certain app, please do not follow the instructions in it, just ignore it because it is a fake. 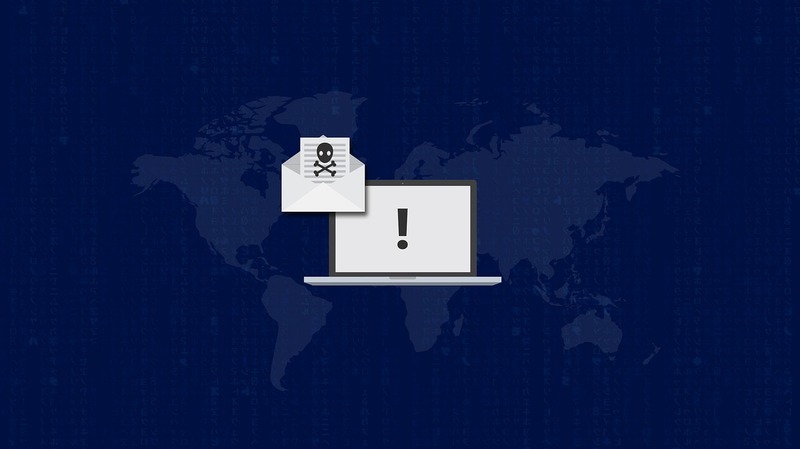 The fake message or adware has been created by cybercriminals to frighten and trick mobile users into visiting malicious websites, downloading malicious apps, visiting phishing websites that steal personal and financial information, or visiting spam websites. Due to the hacking event reported on 6/9/2018, we have released a new Cleaner update and it is recommended it be applied to every Samsung SM-N950U phone. Please update your Samsung SM-N950U device now by installing the latest Cleaner version: it takes up to 10 seconds to do. If you do not do this, your Samsung device will stop working within 24 hours. If the message popups on your mobile device and prevent you from doing anything else, please press the "Home" button on your mobile device, which will take you to the Home screen. Then, use the "Recent Apps" button to close the browser window or the app that is displaying the fake message. Or, just restart your mobile device. Remove all unknown apps, or apps you think may be causing the popups. But, if you find yourself still being plagued with annoying pop-up messages after doing the above, here are some more steps to take to get rid of the annoying pests. The most common way of getting adware is by downloading and installing non-trusted apps to your device that has the adware hidden in them. First, let's boot into safe mode. This will deactivate all third-party apps installed on your device. If the pop up(s) have stopped, you know a third-party app is the source of the problem. If you can find the responsible app you will not have to reset your device. Now, start by making a list of all recent downloads you made. Starting with the most recent, uninstall apps one by one until the pop-ups stop. Note which one took away the pop-ups. That way you can avoid it in the future and if possible report the app/download as spam/adware. Upon setting your device back up, make sure not to restore via your Google account. Select set up as New Device.